The Michael D. Eisner Center for Performing Arts will be home to the departments of dance, music and theatre, creating a dynamic, interactive space where students can collaborate across disciplines. The building is named for Michael D. Eisner ’64, a Life Trustee of the college, a former chairman and chief executive officer of the Walt Disney Company, and founder of the Tornante Company. Within almost 80,000 boldly designed square feet, the Eisner Center will house state-of-the-art stages and rehearsal spaces, numerous classrooms and offices, as well as many open spaces especially configured to encourage interdisciplinary activity. The Eisner Center will combine with Burke Hall, which also is undergoing renovations, to create a continuous experience. Taken together, Denison will offer its performing arts students, faculty and programs more than 108,000 square feet of transformational space. The Burton Music Hall is home to the Department of Music at Denison. Built in 1888 in the Queen Anne Style, this venerable building hosts music classes, rehearsals, practice spaces and individual lessons. 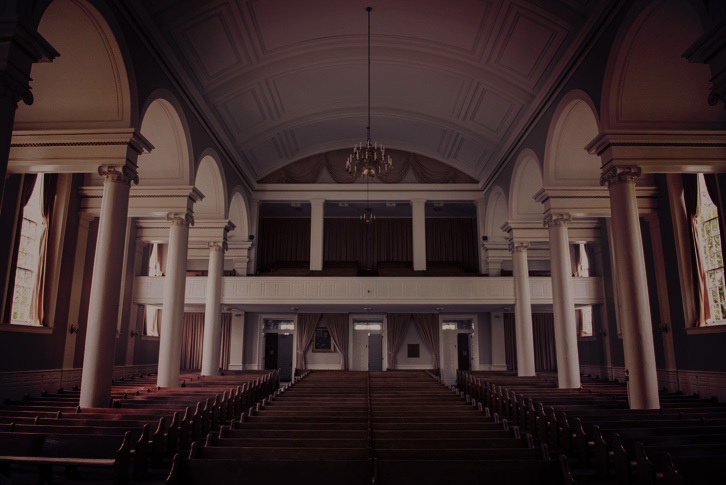 Among many topics, students learn composition, history, classical, jazz, Gospel, and folk music, as they meet with professors in high-ceiling rooms with beautiful views of the Arts Quadrangle. The corner tower provides an especially fine vista. Herb Porter '13 As Raoul in Touring Production of "Phantom"
Phantom of the Opera, 30 years old, is a re-imagined spectacle, starring Herb Porter '13 as iconic Raoul at the story's center. Professor and guitarist Brett Burleson's album "Songs for My Friends" is featured in Ohio's first digital library collection focused on local music. The TUTTI original works festival takes place every two years as original art is premiered to the public.